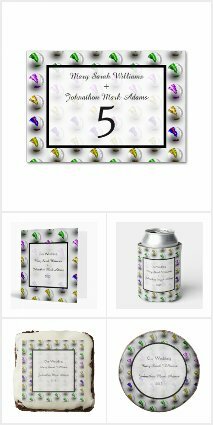 These customizable wedding invitations are for sale in my zazzle stores. 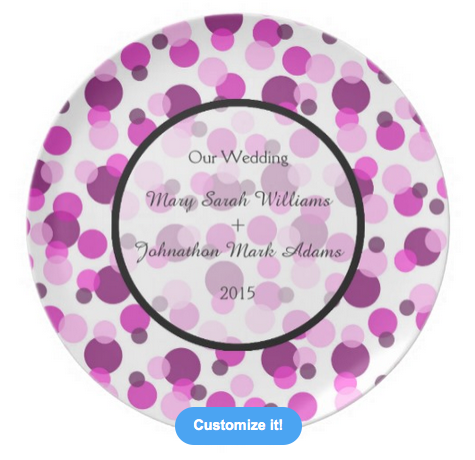 Trendy Pink and Purple Polka Dots Wedding. 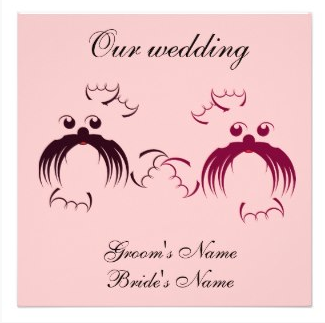 This design can be found on a collection of wedding invites, stamps and other products. This is a fun pattern of randomly layered spots. The spots are varied shades of pink and purple. 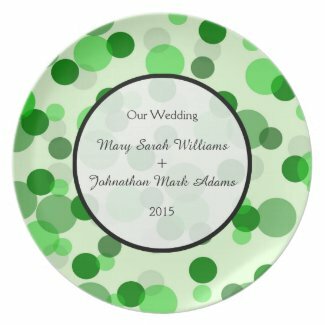 This polka dot design would be equally at suitable for a modern or retro themed wedding. Cheerful and romantic. Country Wedding Rusted Steel Country Wedding Rusted Steel Collection. 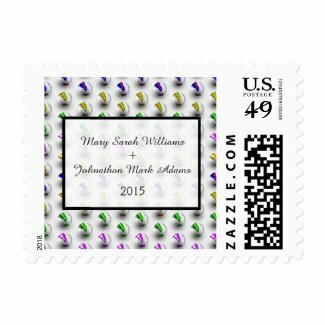 This design can be found on a collection of wedding invites, stamps and other products. 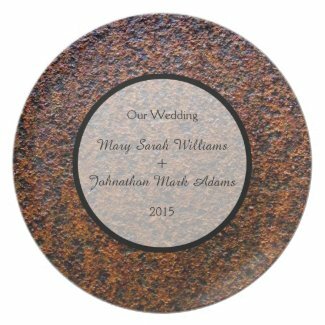 A rusty image, for a rustic themed wedding. This rusty, industrial, country design would look great in a farm or city wedding. The rusty image is a photo, of the side of a 40 gallon drum. The rust is wet, as it was taken just after the rain stopped. 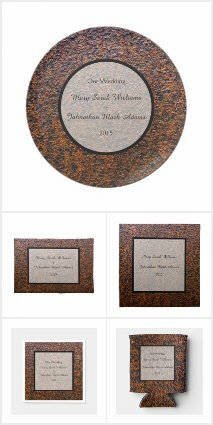 If you would like any help with customization of these designs or can't find what you are looking for please feel free to contact me. Orchid Hong Kong Flag Wedding Orchid Hong Kong Flag Wedding Design. This design can be found on a collection of wedding invites, stamps and other products. A stylized version of the flag of Hong Kong. A white, five-petal Hong Kong orchid tree (Bauhinia blakeana) flower in the centre of a red field. This orchid has been tiled to form a repeating pattern.. A trendy, modern, romantic, Asian themed wedding pattern. Gay Rainbow Wedding Gay Rainbow Freedom Flag Wedding Collection. 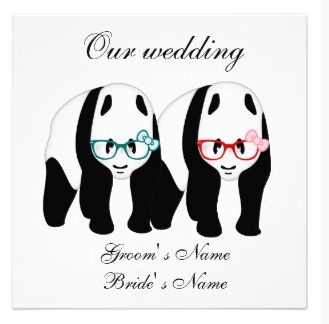 This design can be found on a collection of wedding invites, stamps and other products. This design features a freedom flag, rainbow of dripping paint. 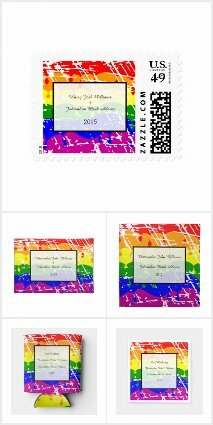 A great design for lesbian, gay, LGBQ weddings, civil unions and other celebrations. 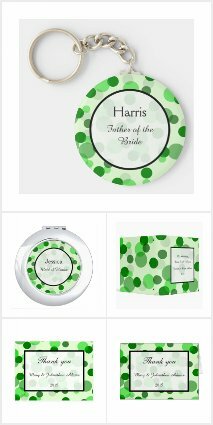 Green Spots Wedding Green Polka Dot Pattern Wedding themed design. This design can be found on a collection of wedding invites, stamps and other products. Green Polka spots, layered on top of each other to create a refreshing, modern pattern. 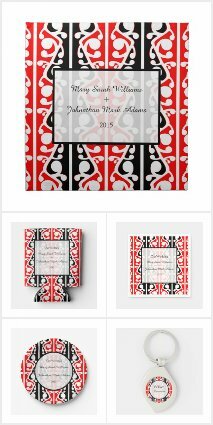 New Zealand Wedding Maori Kowhaiwhai themed wedding Design. 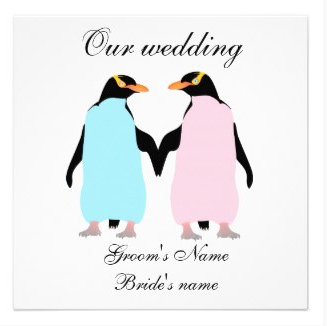 This design can be found on a collection of wedding invites, stamps and other products. A modern, trendy, Maori, Kowhaiwhai Pattern. 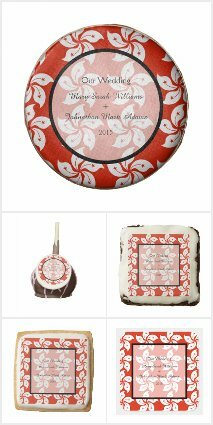 Traditional Red, Black and White pattern. Designed in Aotearoa / New Zealand. Piano Wedding Piano / Music themed design for your wedding. This design can be found on a collection of wedding invites, stamps and other products. A layered collage of piano keys. This music inspired, piano key pattern has the keys marked out with their respective notes. The keys are colored in progressive shades of grey. This gives the keyboard a zig-zag appearance when viewed from a distance. 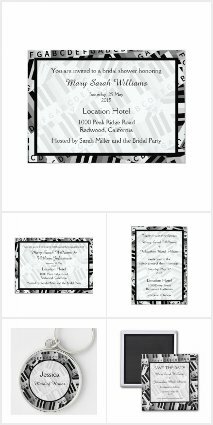 A trendy black and white wedding design. Please contact me if I can help in anyway. Marbles Colourful Pattern Wedding, part of a matching wedding collection. This design can be found on a collection of wedding invites, stamps and other products. This repeating pattern of marbles is drawn in vector. The marbles are arranged in a zigzag pattern.